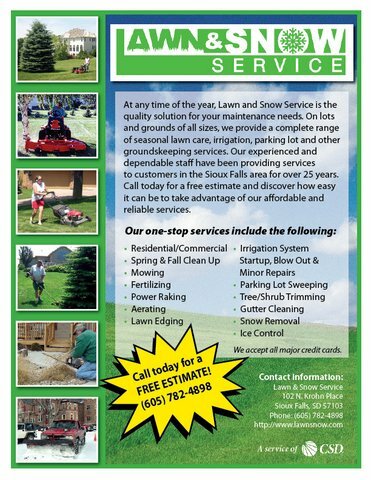 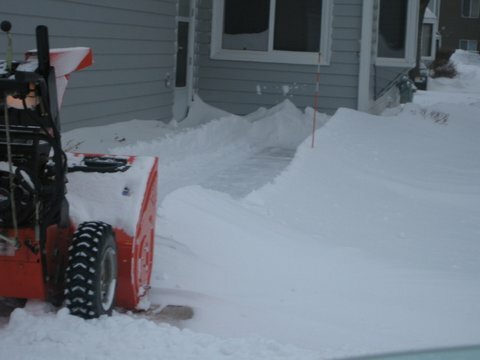 YOUR ONE-STOP SOLUTION FOR LAWN AND SNOW SERVICES! 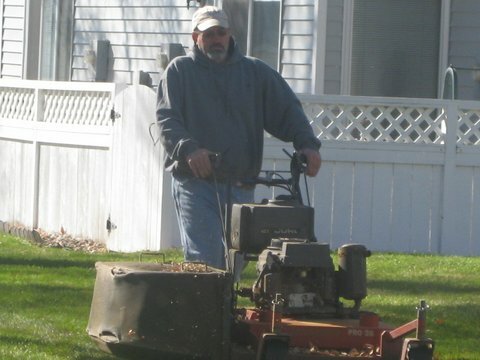 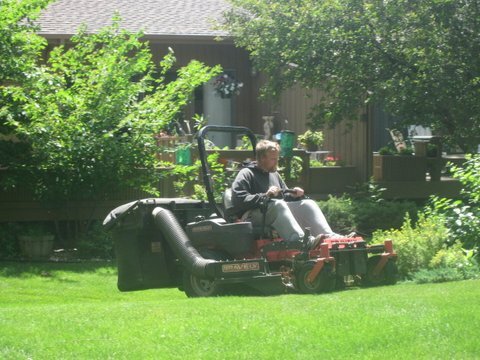 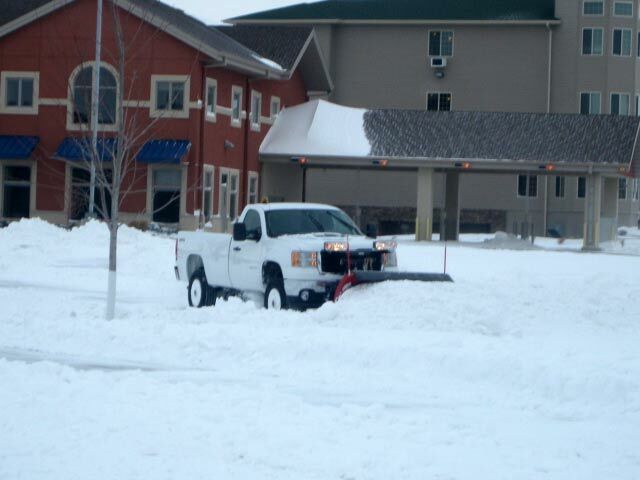 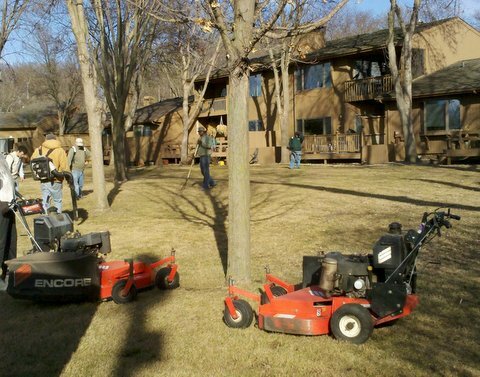 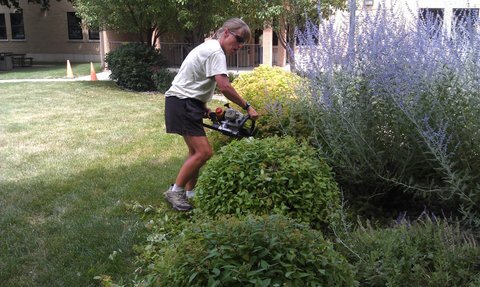 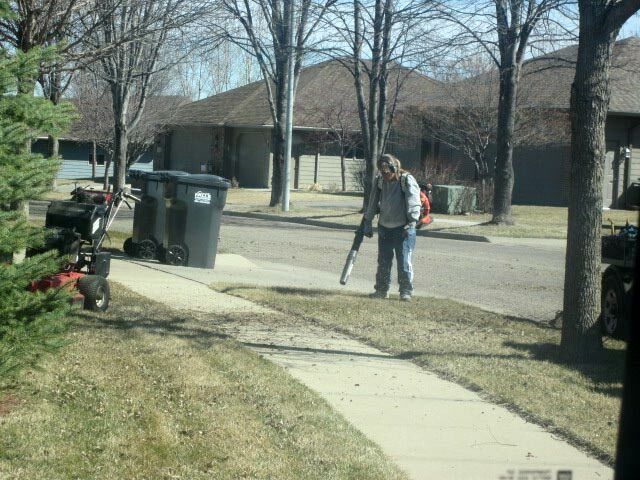 At any time of the year, Lawn and Snow Service is the quality solution for your maintenance needs. 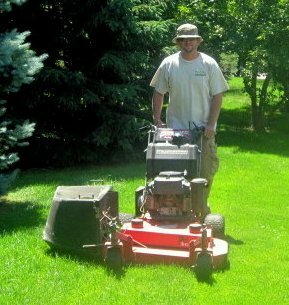 On lots and grounds of all sizes, we provide a complete range of seasonal lawn care, irrigation, parking lot and other groundskeeping services for both residential and commercial customers. 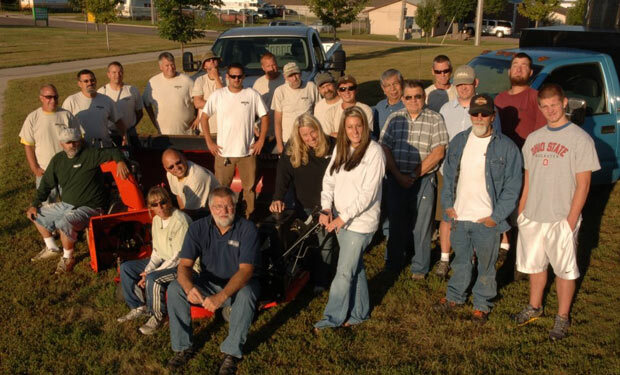 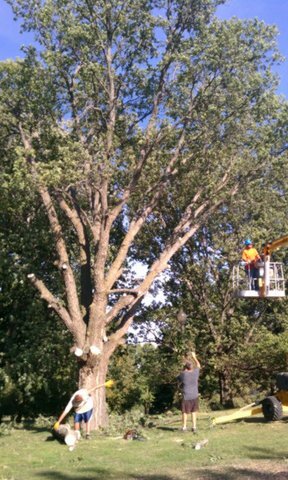 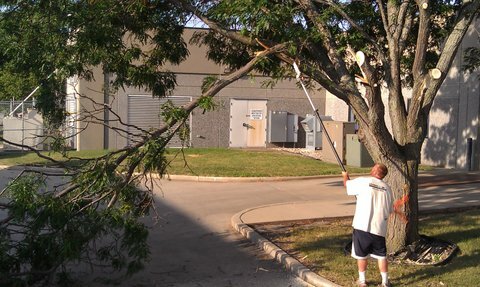 Our experienced and dependable staff has been providing service to customers in the Sioux Falls area for over 25 years. 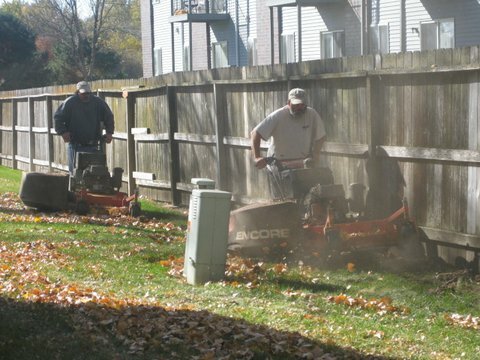 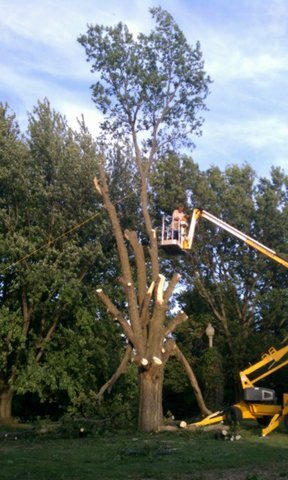 Call today for a free estimate and discover how easy it can be to take advantage of our affordable and reliable services.